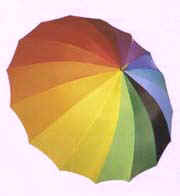 WHAT SHOULD YOU USE FOR ADVISTISING ?? 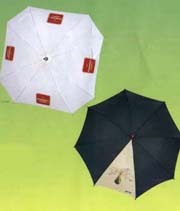 P-H 30 cm diameter Table top plastic promotional umbrella. 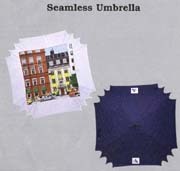 Neo produces this small umbrella for Beer bars or other way you may need it. 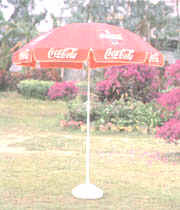 P-A BEACH UMBRELLA PROVIDE HUGE AREA FOR YOU TO ADVERTISE YOUR PRODUCT OR COMPANY. 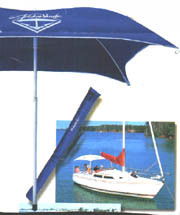 P-B SQUARE SHAPE BEACH UMBRELLA PROVIDE SPECIAL UNIQUE ADVERTISING WAY FOR YOUR PROMOTION. 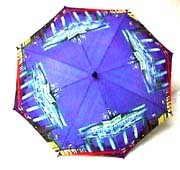 P-C PUT YOUR ADVERTISING ON THE PVC RAIN COAT + A UMBRELLA. P-D PUT YOUR ADVERTISING ON THE GIFT BOX. 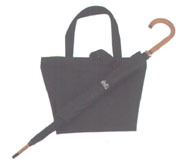 P-E PUT YOUR ADVERTISING ON THE TOTE BAG AND UMBRELLA AS A GIFT SET. 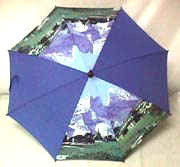 P-F WHO WILL HAVE SAME GIFT SET AS YOU IF WE ASSIST YOU TO MAKE THEM FOR YOU ?! 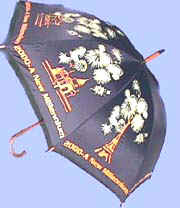 P-3 Promotional umbrella with custom design, color, logo and etc..